Home Photos Order Form Testimonials Quilt Themes Quilts for Everyone! Introducing Quilt of the Month! Throughout the fall and winter, I will be choosing a quilt to highlight each month! All of my quilts are special because they are made with your special garments and your "huggable" memories! But, typically there is one that stands out either because of the story behind it or because of the overall look. 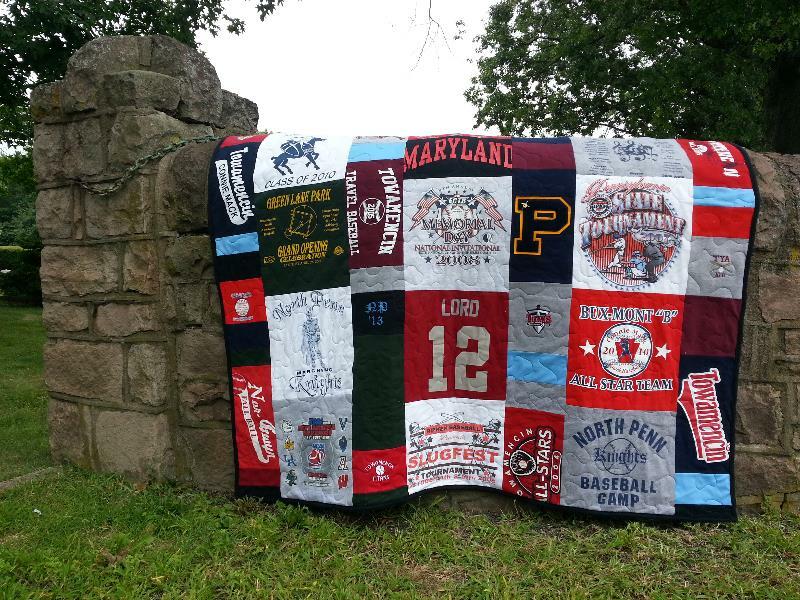 This twin sized quilt is a North Penn Softball Quilt. It was made for a 2103 graduate who is off to York College to continue playing softball. 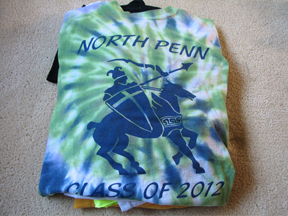 This quilt is filled with North Penn shirts and it was sashed with black and light blue because they are the Maiden's colors! The backing fabric is a beautiful blue cotton that makes this quilt extra special and reversible! 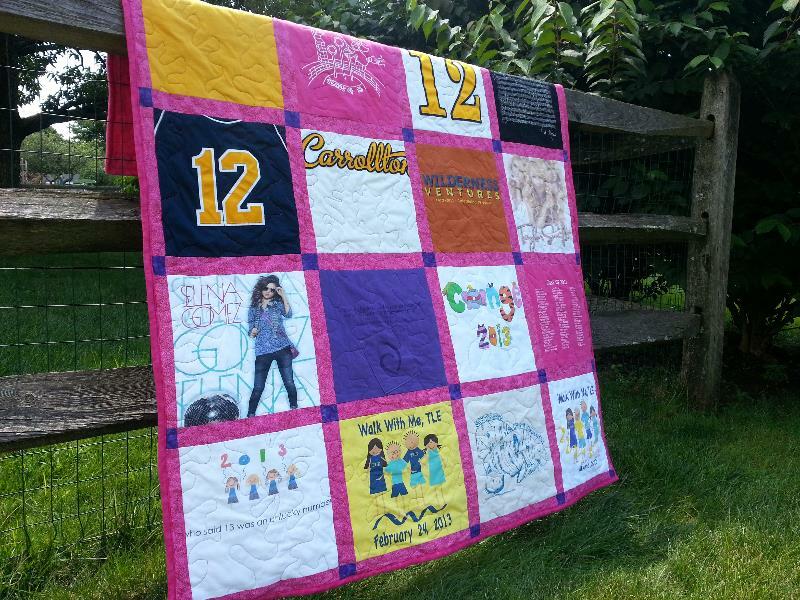 My newsletter is filled with ideas and pictures of the 16 graduation quilts that I have made this year! So enjoy and contact me me if you are interested in a graduation quilt or a quilt for any occasion! I already have 8 quilts on my schedule for holiday delivery. Contact me now for a holiday quilt! Remember they take 12-16 weeks! This lucky graduate came to my shop and I had the pleasure of giving her the beautiful Memory Quilt that I made for her! 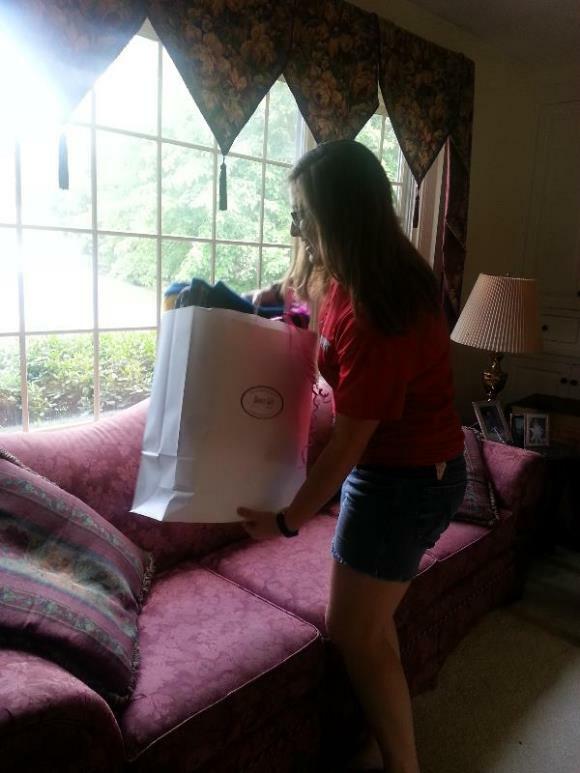 She had no idea who I was or where she was until I handed her the gift bag! What fun we had sharing in her surprise. 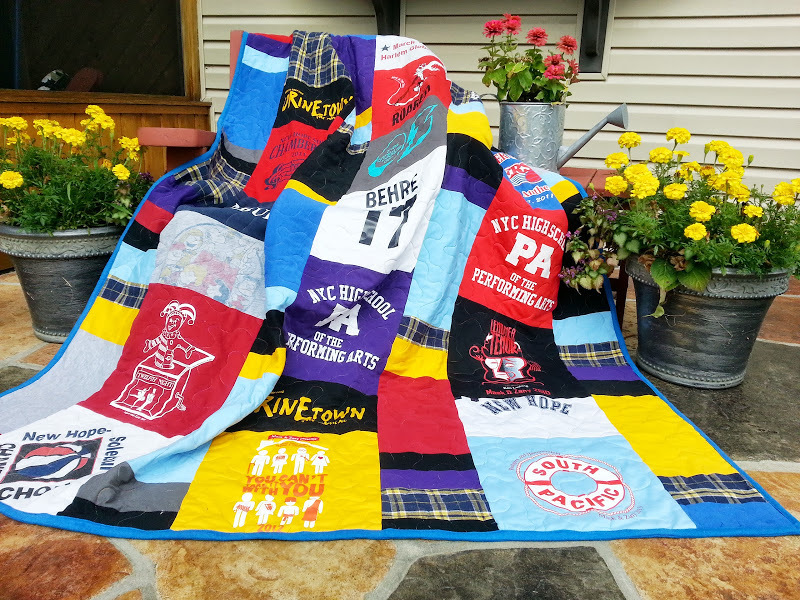 She has always wanted a quilt filled with her theater shirts! 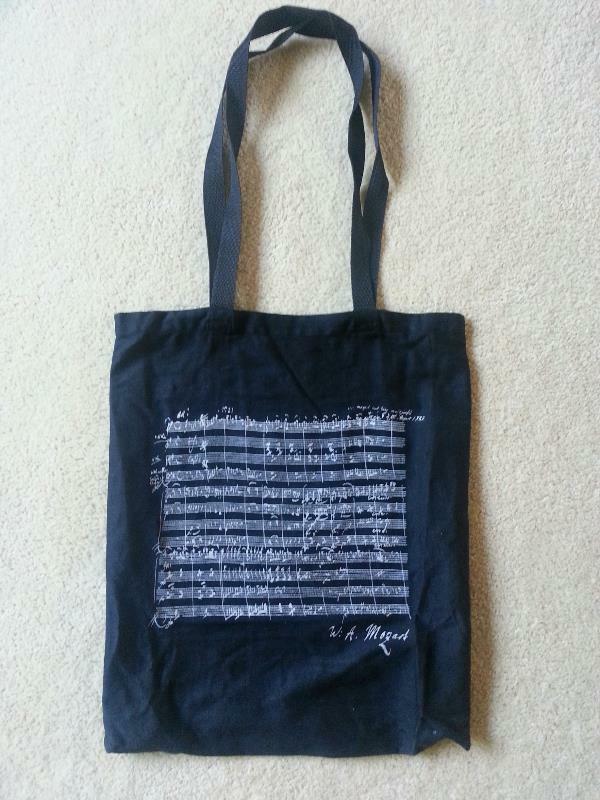 Now she has one to take to Barnard College with her. Of course the backing on the quilt is Barnard blue! 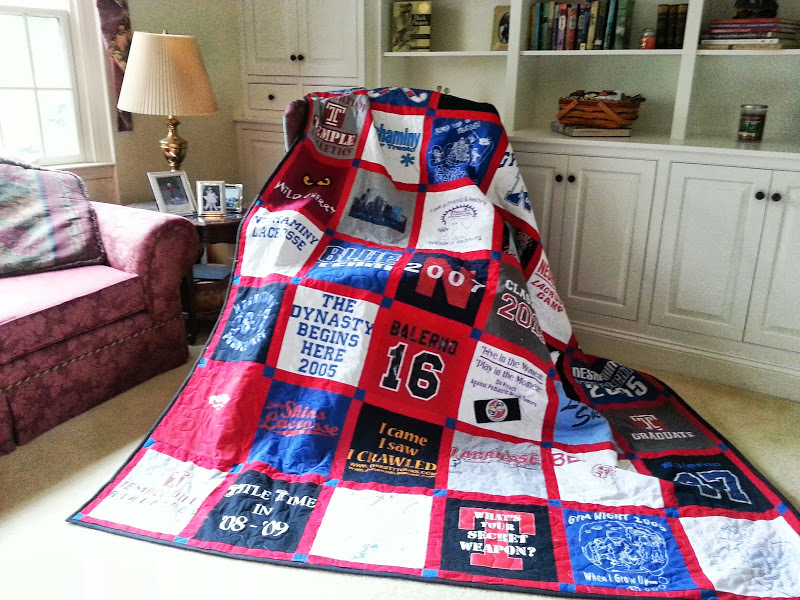 A record 16 graduation quilts were made this year! Congratulations to all of the graduates. May their Memory Quilts surround them with huggable memories of home! 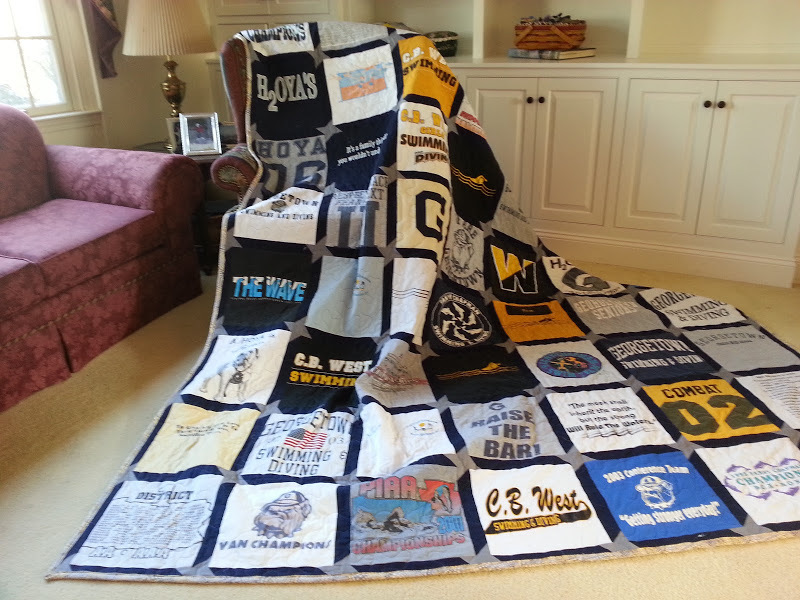 See Pictures of all 16 Graduation Quilts! Lately, my clients have shown an interest in making their quilts reversible! This allows them to show off their t-shirts or their "flare" when they want, but it also allows them to turn their Memory quilt into a more subtle quilt that matches their room. Reversible Quilts give you decorating options! Premium fabric is selected to do this but is well worth it in the long run. The backing fabric on this Sigma Delta Sorority Memory Quit is a beautiful yellow rose cotton fabric. The yellow rose is Sigma Delta Tau's flower and the fabric is much more subtle than the front of this quilt-allowing for a different type of decorating look! 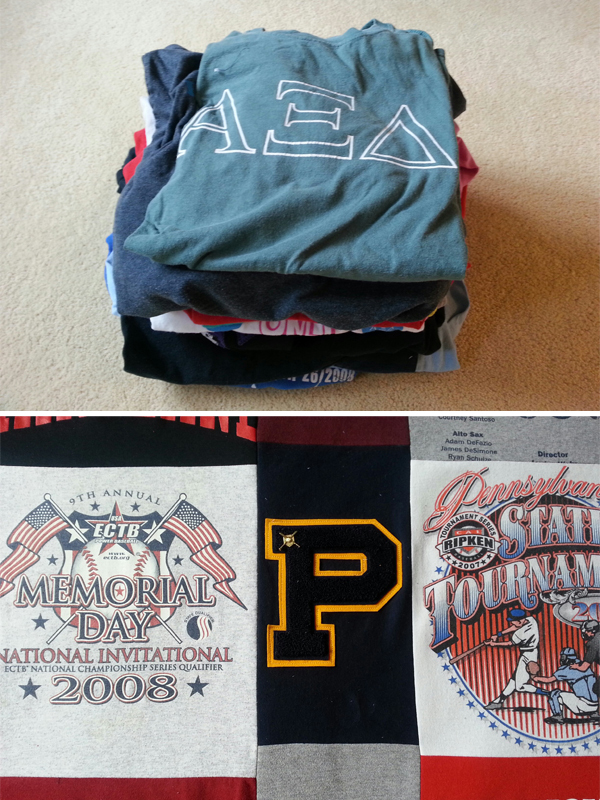 This side of the quilt has tons of Sigma Delta Tau flare! 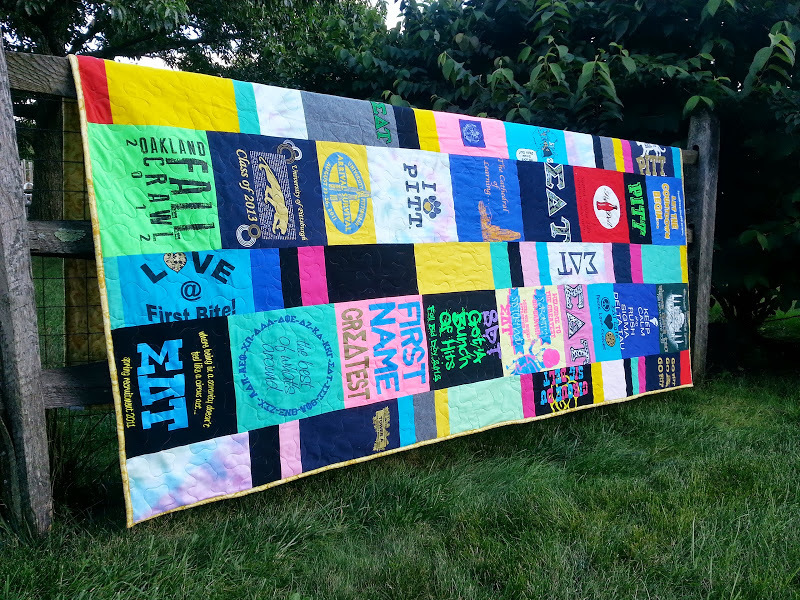 The neon colors and the many Rush shirts make this quilt so special! Many bright University of Pittsburgh shirts were added too! What kind of flare do you have? 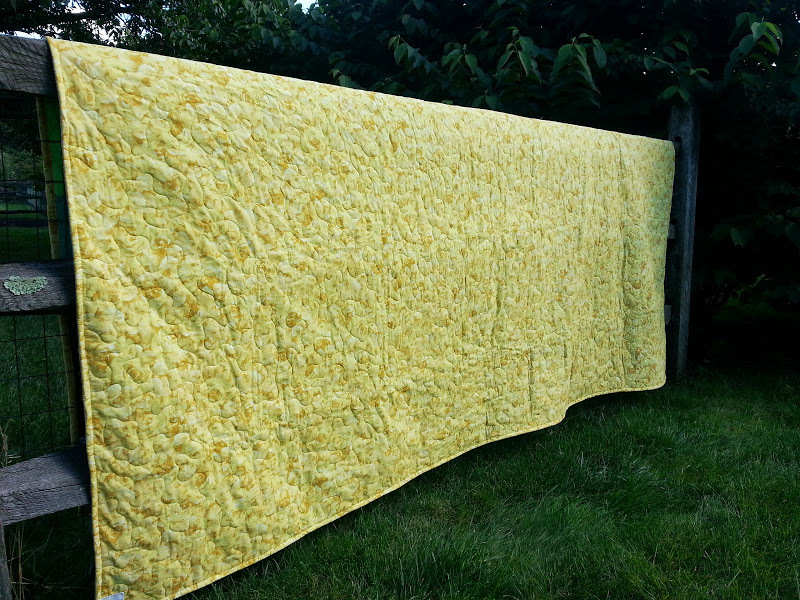 A beautiful grey and yellow cotton backing was chosen for this quilt. It has a very soft look that is sure to match any decor! 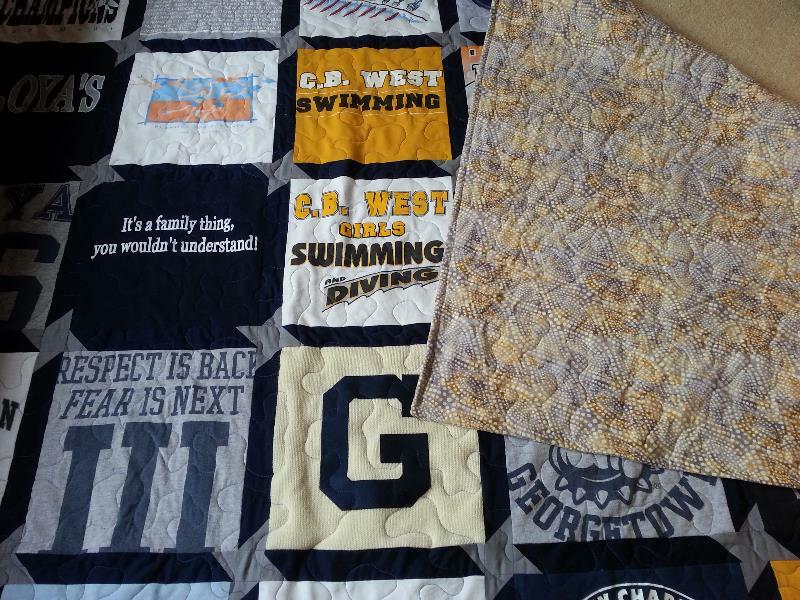 This side of the quilt shows off all of my clients swimming flare. This side is bright, colorful and has the Georgetown look! Don't forget to place your holiday Memory Quilt order early! 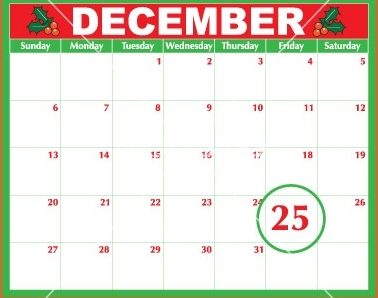 Christmas is only 105 days away! Memory Quilts make wonderful gifts but they take a long time to make!